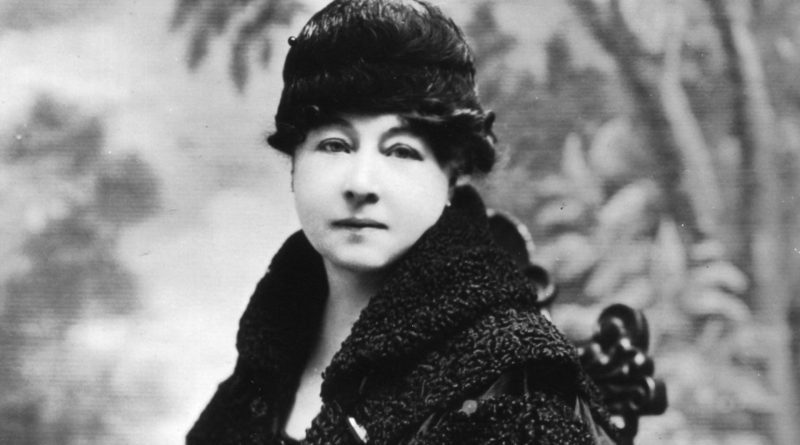 Narrated by executive producer Jodie Foster, Pamela Green’s well-researched documentary, “Be Natural: The Untold Story of Alice Guy-Blache,” fills an enormous gap in international film history. Guy-Blache was one of the forgotten yet foremost woman pioneers in cinema at the turn of the 20th century who proved that women could do it and that you needed people like her to show you there was more to the cinema than just a stock shot. She wrote, directed and produced one of the first narrative films ever made using moving images involving the first generation of film cameras to tell a story. Guy-Blache was both stylish and elegant and one of the first to use cutting edge cinematic techniques including close-ups, hand tinted color, and synchronized sound. Her direction to all actors was “Be natural,” which put her well ahead of her time and made filmmakers realize they could tell all sorts of stories. As distinguished filmmakers Martin Scorsese and Agnes Varda point out, Alice Guy-Blache was a filmmaker of rare sensitivity with a remarkably poetic eye who was more or less forgotten by the industry she helped create and for what she brought to this art, technology and business. This is a beautifully crafted, timely, and inspiring documentary about her legacy and its impact on Hollywood‘s male dominated industry. It’s impressive to see so many preeminent filmmakers, distinguished film historians and critics, and internationally recognized film archivists join forces to ensure Guy-Blache’s significant contributions are finally recognized after more than a century.